He's not 'Young' anymore to fight in the UFC, as Jason Young faces Dustin Porier at the upcoming UFC 131. 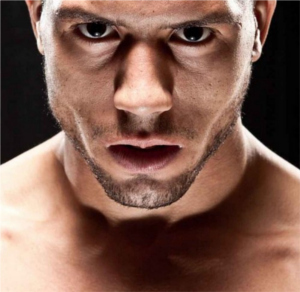 A fresh MMA fighter will make his debut at UFC 131 after he recently signed in the organization. Jason Young, a former Cage Rage lightweight champion, will make his first fight in the Octagon against Dustin Poirier on June 11 in Vancouver. UFC 131 features Lesnar vs. Dos Santos as the main event. The featherweight bout of Dustin Poirier was supposed to be against Rani Yahya, but the latter was still injured — giving Jason Young an opportunity to fight. Jason Young was fortunate to fight Dustin Poirier, who won a match against former featherweight number one contender, Josh Grispi. In case Jason Young walks aways from the bout victorious, he might have a shot for the featherweight title. The London, England native Jason Young started his career as an MMA fighter in the UK-based Cage Rage promotion. Young was shift to fight in Utimate Challenge after EliteXC bought the Cage Rage. Jason Young’s last victorious fight was against Jorge Britto by a unanimous decision. Meanwhile, Dustin Poirer was diverted to featherweight division for his fight at UFC 125.